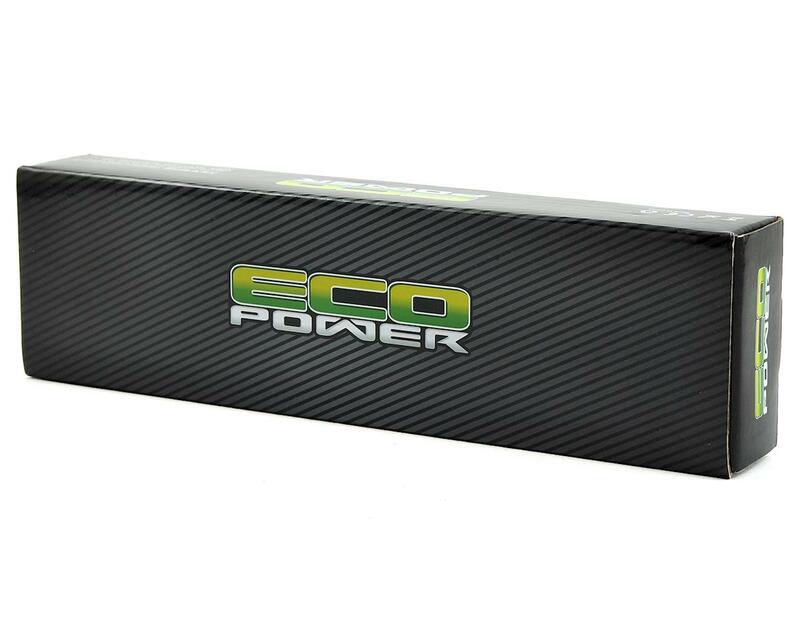 This is the EcoPower 6-Cell NiMH Stick Pack Battery. 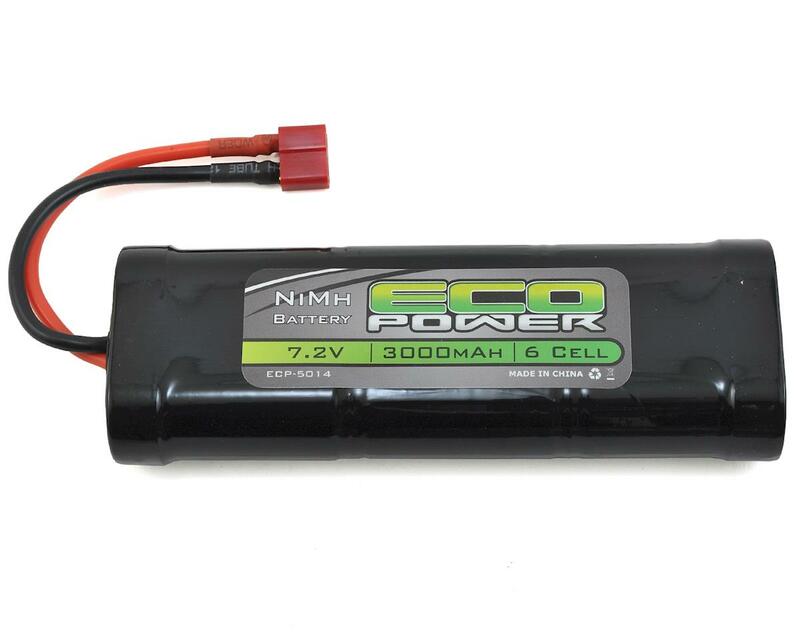 This battery features 3000mAh capacity and is ideal for use as a rechargeable battery for your R/C model, as well as many other applications. The recommended charge rate for these batteries is 1C for the best battery life and run time.